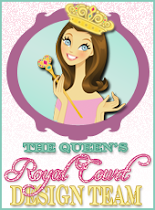 The Scrapbooking Queen: Action Wobble Challenge ~ Go Fish! 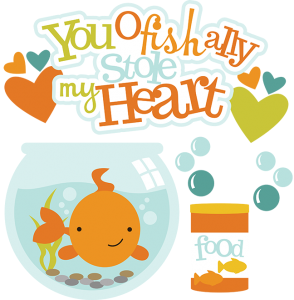 Action Wobble Challenge ~ Go Fish! 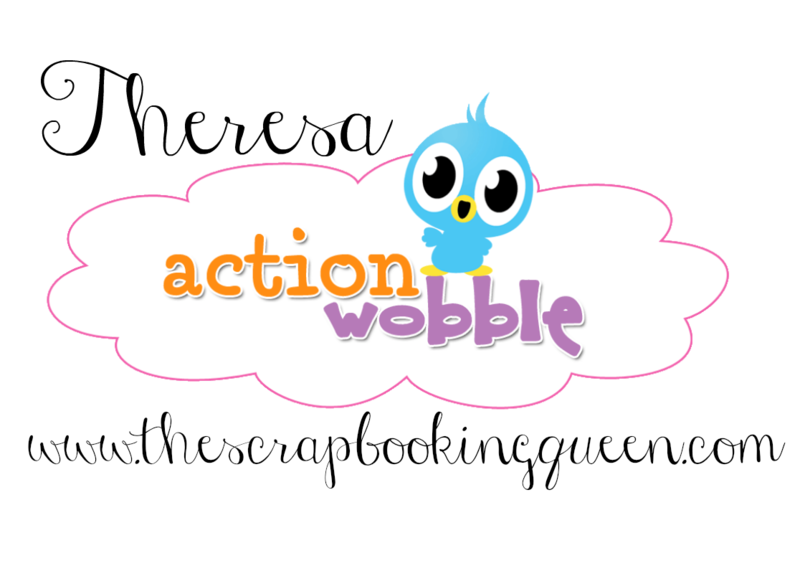 or other project just make sure you use a Action Wobbles! 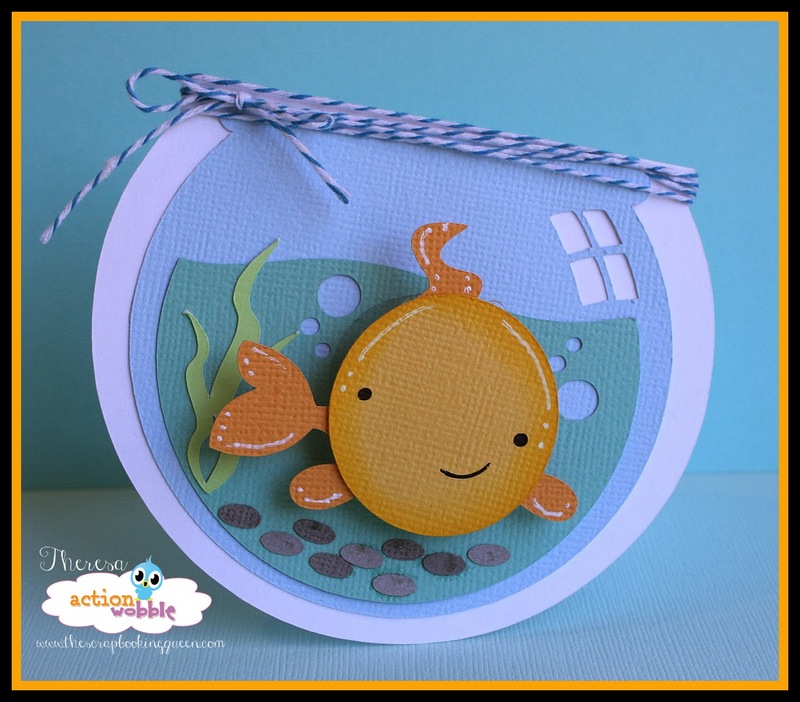 The Queen created this adorable gold fish card! 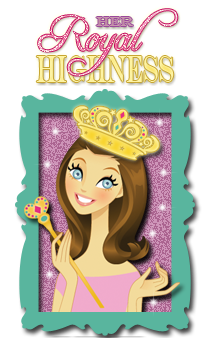 This adorable card is a Miss Kate Cuttables! and the gold fish has a wobbling head! to form a shadow around the cutting file blue bowl. just ask to join... now get your wobble on! This little fish in its bowl is adorable!!! And perfect to use with a wobble! I heard about Miss Kate Cuttables and now I see why! Unfortunately, I think I need something other than my Cricut to use to use her cuts. But love it!